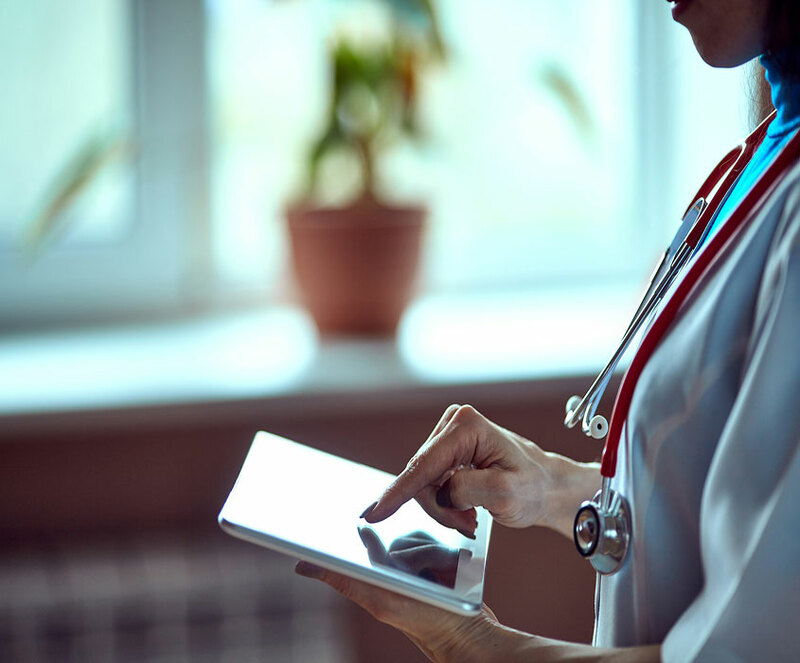 In efforts to fast-track today’s clinical trials, there has been a significant influx of clinical software integrations with Interactive Response Technologies (IRTs). 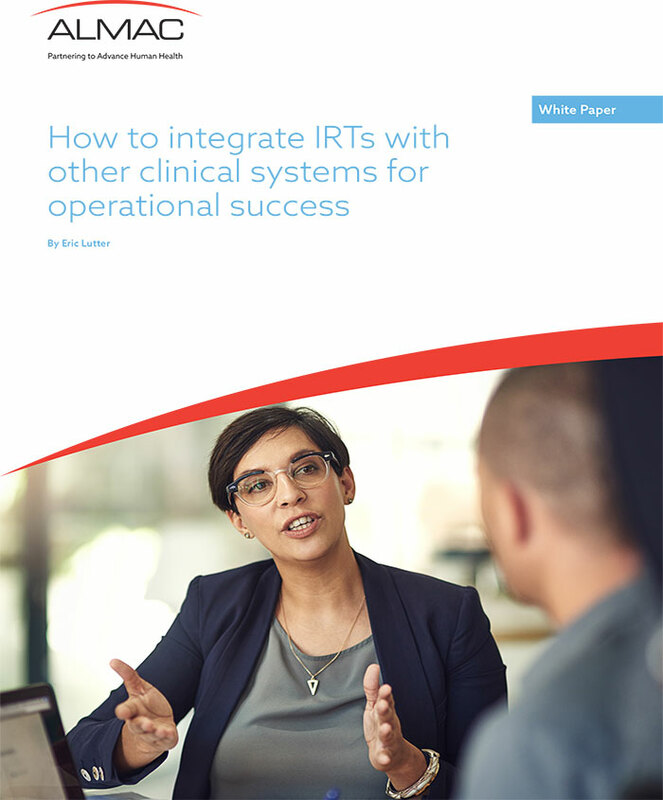 This highly informative white paper will fully prepare you for the integration process. Here, common challenges are explored and best practices are revealed – ultimately helping you reduce risk and avoid frustrations often felt during a software integration.